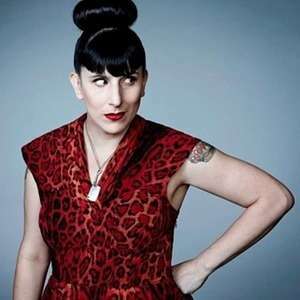 Kat Kinsman, author and editor, is taking on the subjects rarely discussed in the food world, namely depression, addiction, and burnout. In her talk entitled "Feeding the Beast," presented at this year's Cherry Bombe Jubilee conference, Kat shared her thoughts on helping, healing, and finding a way forward. Kat was welcomed to the stage by her friend, the writer Jordana Rothman. 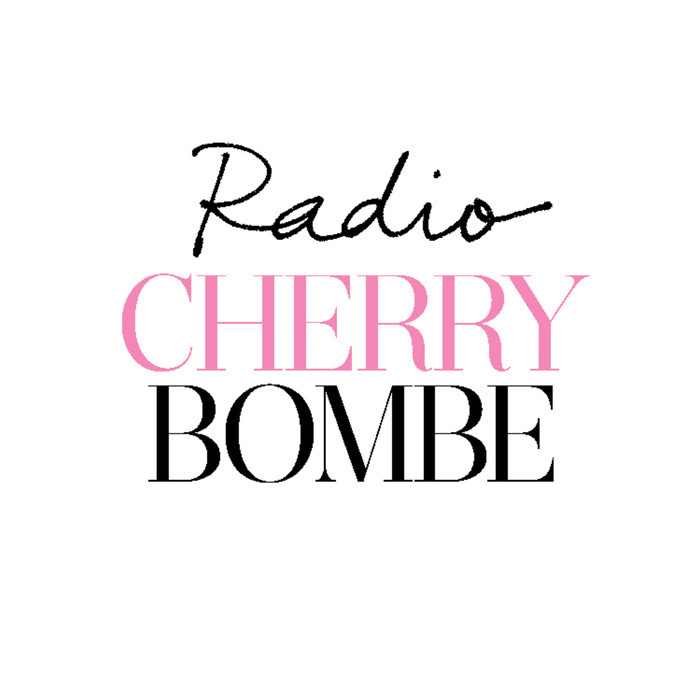 We're sharing both Kat's talk and Jordan's heartfelt introduction on Radio Cherry Bombe today. Kat is doing more than just speaking up. She launched the "Chefs With Issues" website to help others share their stories and find resources. The book about her own struggles, Hi, Anxiety, will be published this November.